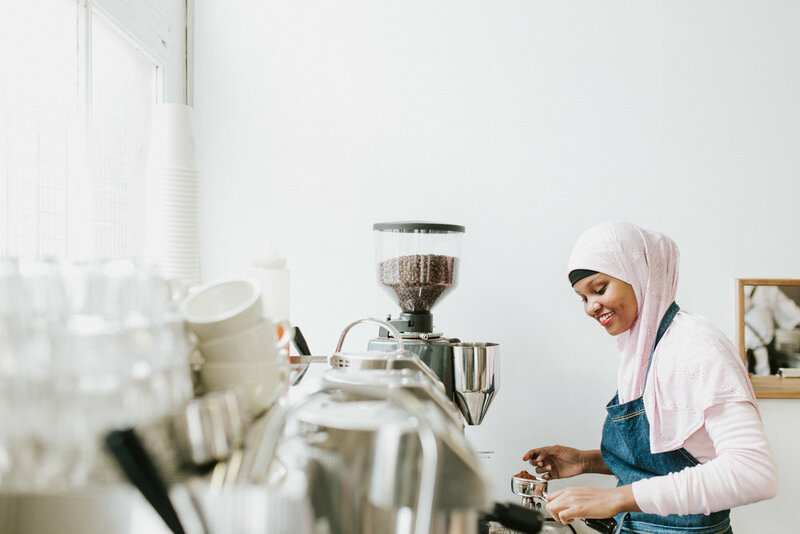 Brewing for Change (a Long Street Coffee social initiative) is providing life-changing opportunities for young refugees with three month hospitality traineeships. The Brewing for Change program enables young people seeking asylum to develop vital skills, to familiarise themselves with Australian workplace culture, and to secure ongoing employment. Brewing for Change pitched at TFN's first social enterprise event 6 June 2017. They were seeking raise funds to address the obstacles faced by young refugees in finding connection through employment. In raising $28,705, Brewing for Change can now expand their model into off-site catering to offer more opportunities for young refugees within the traineeship program. For a lot of refugees in Australia, getting a paid job can be exhausting and, at times, a demoralising experience. It can be hard to get to an interview without a strong CV, and even harder to pass that interview when English isn't your first language. Brewing for Change has learnt through its successful traineeship for young refugees that there is no barrier that can’t be broken through. Brewing for Change has been training and hiring young refugees in their social enterprise café – Long St Coffee, and they used the generous funds raised to start up a catering and events service, to scale their business and to increase their social impact. One of these trainees is Alireza, a young man from Afghanistan with little paid work experience. After completing his three month traineeship, Alireza he has successfully transitioned into secure full-time work. Learn more about Brewing for Change.